We're delighted to announce the launch of our new Credit Reports on all UK and NI companies. 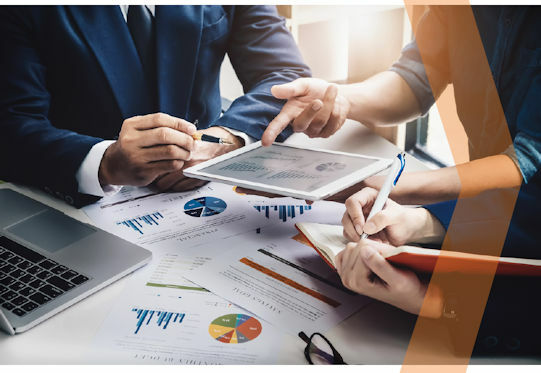 Company Risk Level, Credit Limit, Detailed Financials, Beneficial Owners, Directors, CCJs, Historical Risk Levels, Shareholders, Statutory Details, Subsidiaries etc. 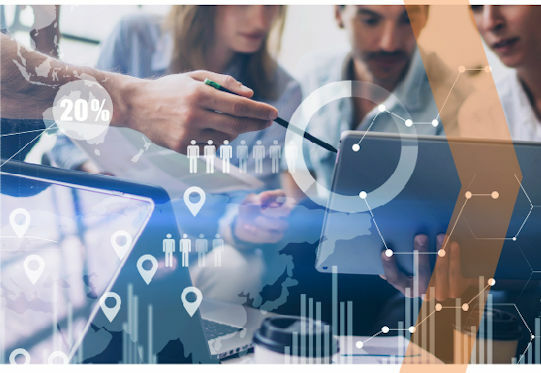 They're extremely user friendly and are the ideal tool to assist you with your decisioning process. So if you are looking to extend credit to a potential UK client or reviewing the terms of existing ones we are here to help. They are also invaluable for identifying opportunities in new markets. 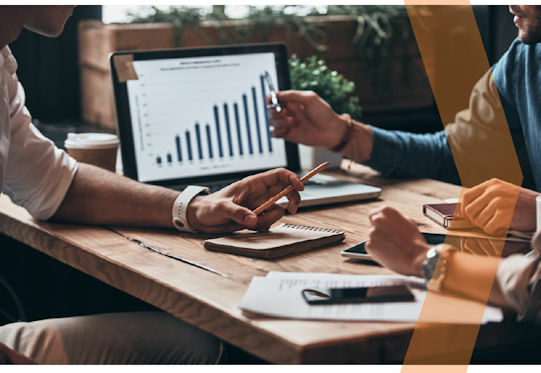 As a result you'll be free to take the most proactive course of action to ensure that you secure a potentially lucrative new client or take the necessary steps to avoid or minimise loss with an existing one. Are any of your customers or potential clients in the UK or Ireland High Credit Risks? 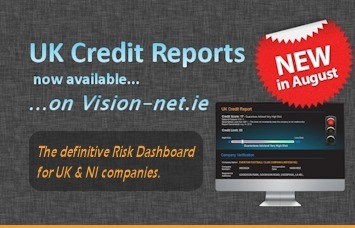 You can find out quickly and easily with the Vision-net.ie our UK Credit Reports and our Credit ScorePlus Reports. Simply Login to you Vision-net.ie today to start accessing them.